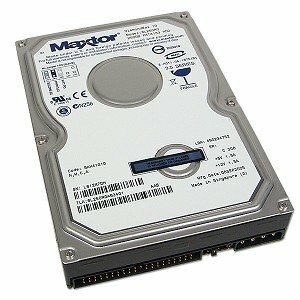 This Maxtor features a whopping 250 GB formatted capacity and fast UDMA/133 data transfers. A 16 MB buffer and 7200 RPM spindle speed ensure reliable operation for all your data! If you have any questions about this product by Maxtor, contact us by completing and submitting the form below. If you are looking for a specif part number, please include it with your message.